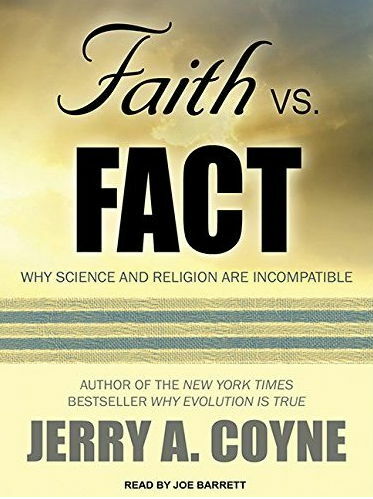 In my previous article on Jerry Coyne’s book Faith vs. Fact, I looked at problems with his attempt to spell out just what he thought the incompatibility between science and religion amounted to. Basically, he doesn’t think they are logically incompatible since ‘in principle there could be both science and a god to be worshipped’ and it turns out that incompatibility boils down to various differences between science and religion.